Website Design by Asiana Media Copyright 2017 AZ NonProfit Expo All Rights Reserved! today for no extra shipping charges or handling fees. 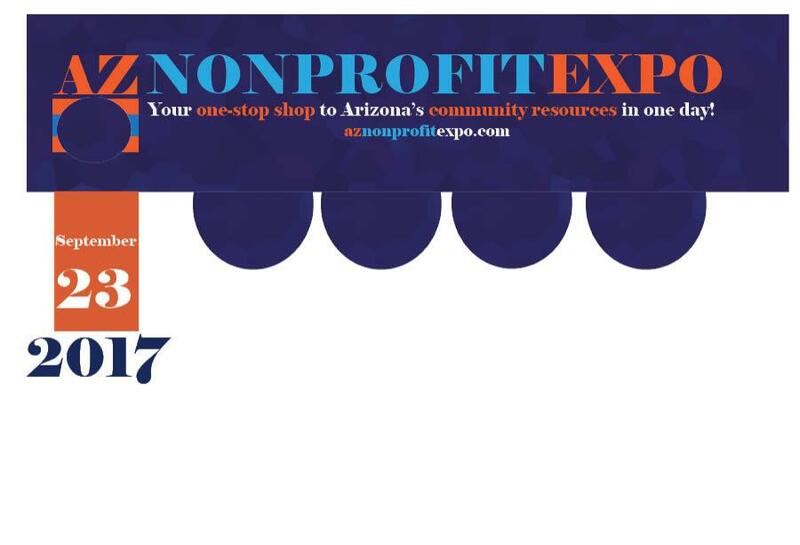 AZ NonProfit Expo and Magazine.